In today’s most surprising news story, Deadline is reporting that legendary actor Robert Redford is in talks with Marvel to hop on board their sequel Captain America: The Winter Soldier. The part he’s in talks for is that of a senior member of S.H.I.E.L.D. who may also factor into future films in Marvel’s cinematic universe. As you may or may not know, the way Marvel’s contracts work is that you must agree to appear in future Marvel projects, which means we may see Redford show up in The Avengers 2 or perhaps the S.H.I.E.L.D. television show? Who knows? Redford will join an already impressive cast that includes the likes of Chris Evans, Sebastian Stan, Anthony Mackie, Frank Grillo, Cobie Smulders, Samuel L Jackson and Scarlett Johansson, with Joe and Anthony Russo directing. 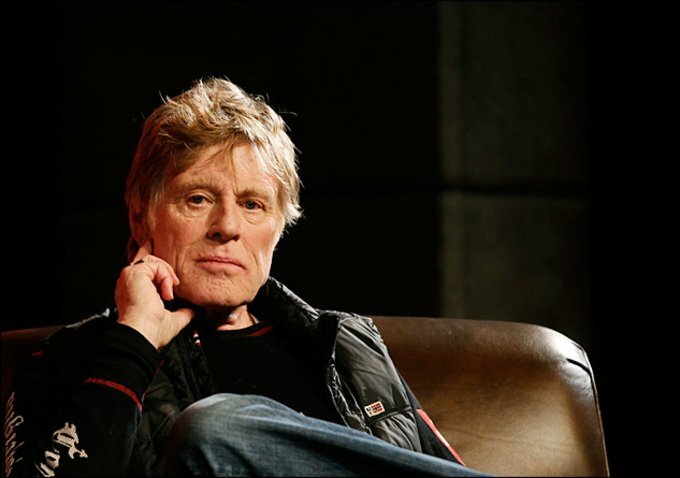 As great of an actor as Robert Redford is, it’s a bit strange to hear that he’s going to be in a Marvel film. He’s spent the last little while either directing his own films or getting involved in smaller indie projects. Plus, the few times that he has gone in front of the camera over the past few years have been for his own directorial efforts only, so to see him appearing in a film that he won’t be directing, and a Marvel film at that, is news that no one could have predicted. Filming for Captain America: The Winter Soldier should get underway shortly, as the film’s release date is penciled in for April 4th, 2014. Until more details emerge though, tell us, what do you think of Robert Redford taking on a big blockbuster film like this? Are you excited to see such a legendary actor join Marvel’s universe? For those hoping to catch Redford sooner than next April, make sure to check out his upcoming thriller The Company You Keep, which arrives in theatres on April 5th.